Columbia Records and Legacy Recordings, the catalog division of Sony Music Entertainment, will release–as a 2LP, CD or digital album–Mike Watt’s “ring spiel” tour ’95, a thunderous live concert recording, on Friday, November 11. Available for the first time commercially in any format, “ring spiel” tour ’95 is a thrilling audio document of ‘the man in the van with a bass in his hands’ trailblazing 1995 solo tour, recorded at the legendary Metro club in Chicago, featuring an all-star backing band. In addition to the 150g standard 2LP offering, “ring spiel” tour ’95 will also be made available as a limited edition 2LP 12″ orange colored vinyl set. 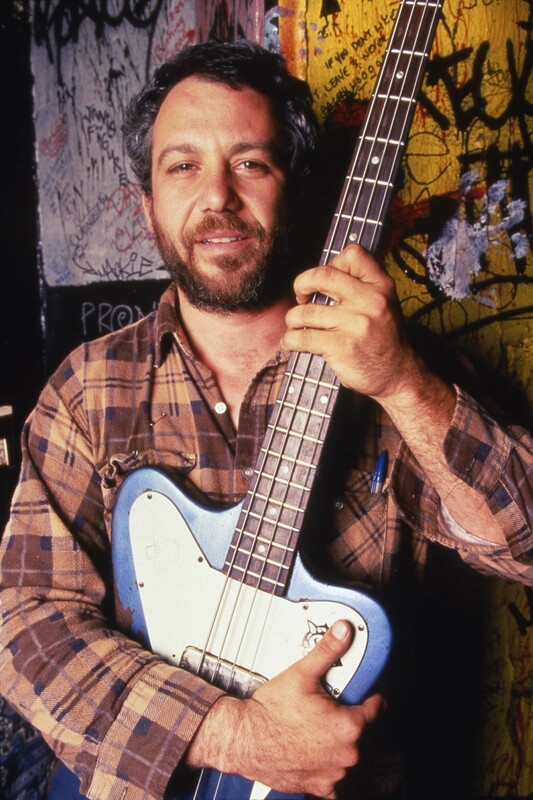 In February 1995, Columbia Records released ball-hog or tugboat?, the first solo release by Mike Watt, the influential punk rock bassist/musician whose bands–MINUTEMEN and fIREHOSE— helped define the sound and direction of rock. Also known as ‘The Wrestling Album,’ ball-hog or tugboat? features the punk pioneer’s collaborations with artistic peers and descendants, such as Henry Rollins, Flea, Thurston Moore, J Mascis, Adam Horovitz, Mike Diamond, Frank Black, Dave Pirner, Evan Dando, Nels Cline, Pat Smear, Dave Grohl and Eddie Vedder, among many other friends, ‘getting into the ring’ with Watt. “ring spiel” tour ’95 is being released with the full authorization of all participating members, providing fans a fitting, thrilling testament of Watt’s enduring and continuing punk rock D.I.Y. musical imprint.